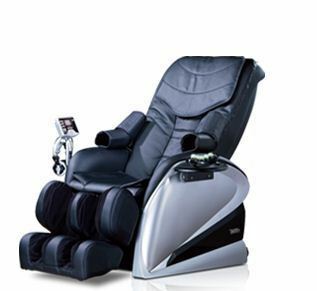 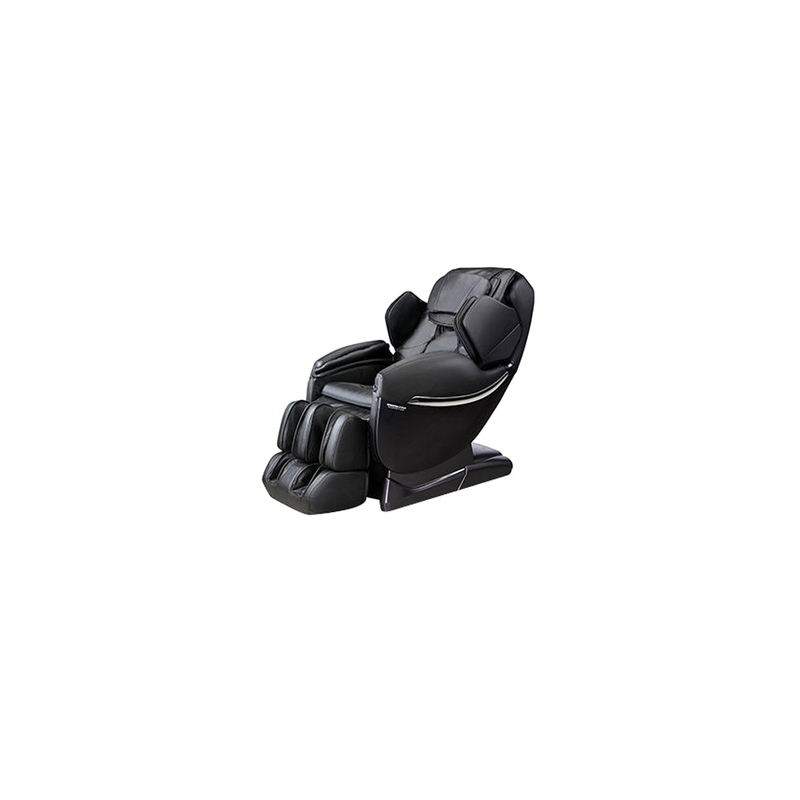 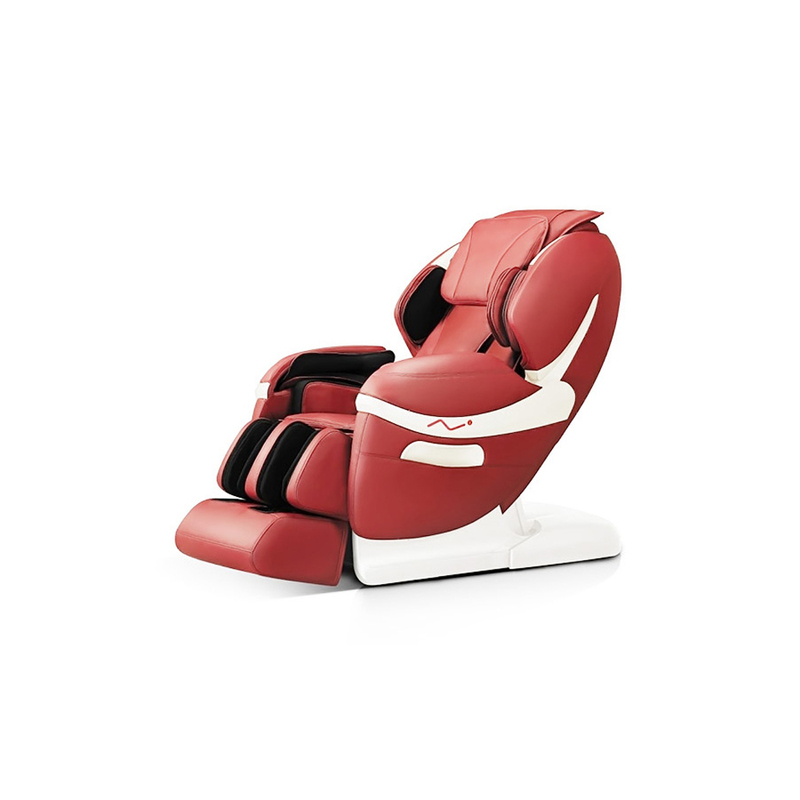 Known for its adjustable posture settings, the Restolax RL A33 Multi Function Massage Chair we offer is manufactured using precision engineered components and superior grade materials that help achieve an unrivaled build quality. 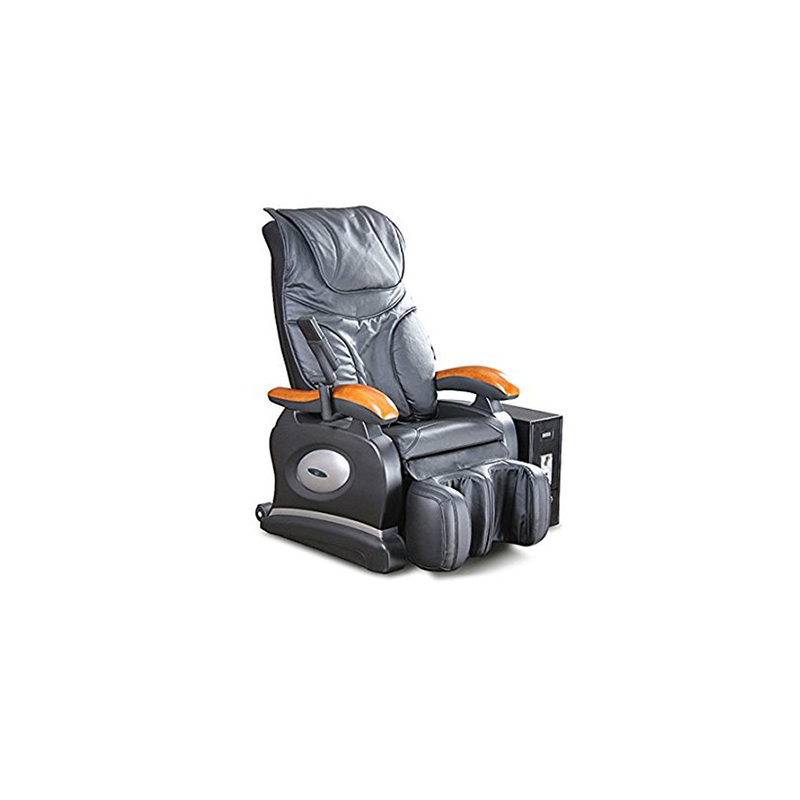 Today, the chairs are among the most sought after in the market owing to their ability to provide the most comfort to users. 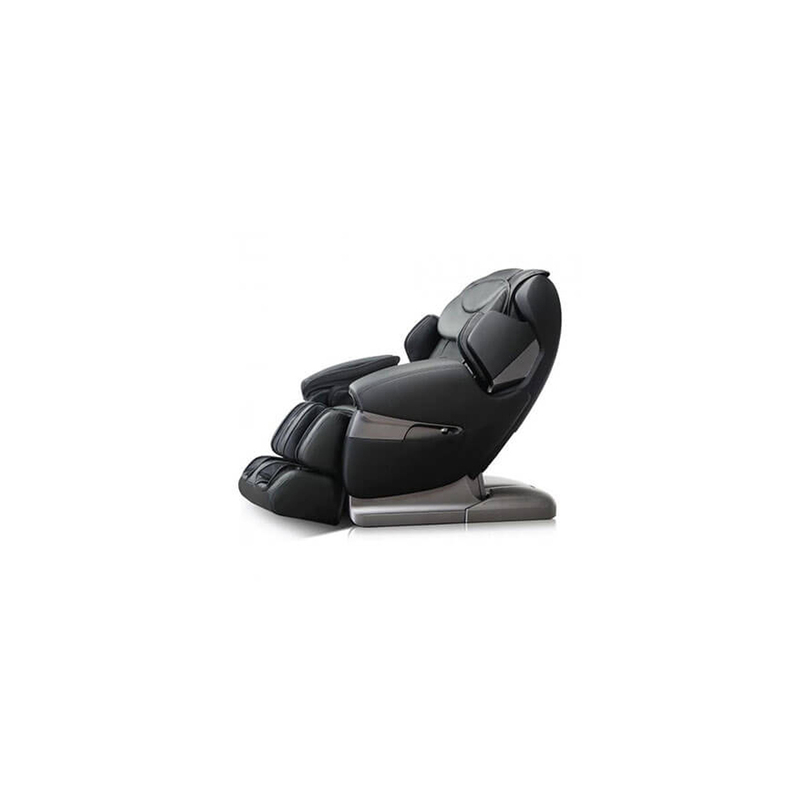 Furthermore, the chairs are built to last and are not prone to breakdowns owing to which they are very reliable and offer unmatched value to users.